How to Install Microsoft .Net SDK for Hadoop? 1. 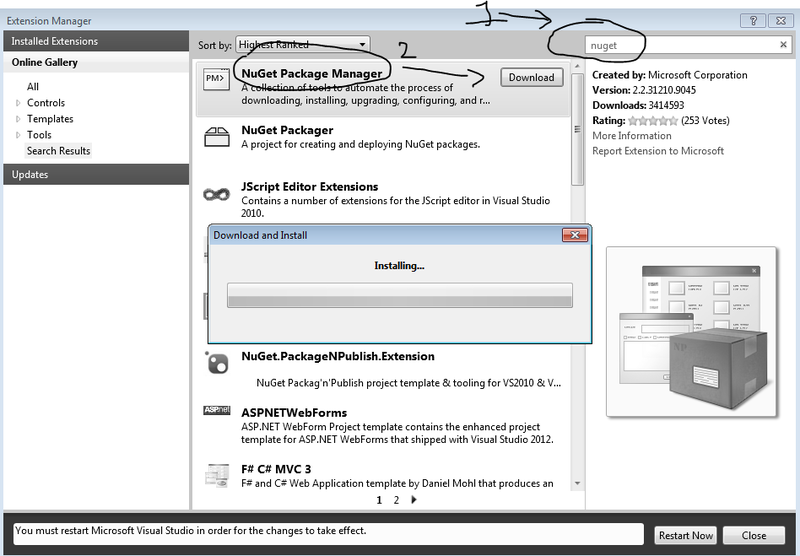 Installing Nuget Package manager if you haven’t already. 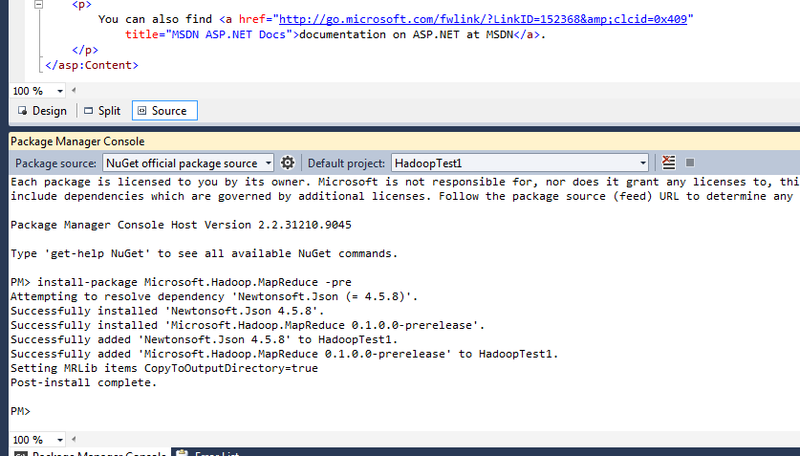 In this post, we saw how to install Microsoft .NET SDK for Hadoop. 3) Download Microsoft chart controls : Download Link and then install it. Just right-click pane -> choose items -> select the above namespaces in the .net framework components! here’s a tutorial after you are successful at seeing the ‘charts’ option. click me .